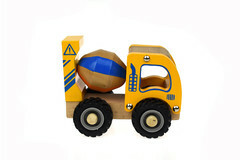 This cement truck will be perfect to play along side the dump truck. 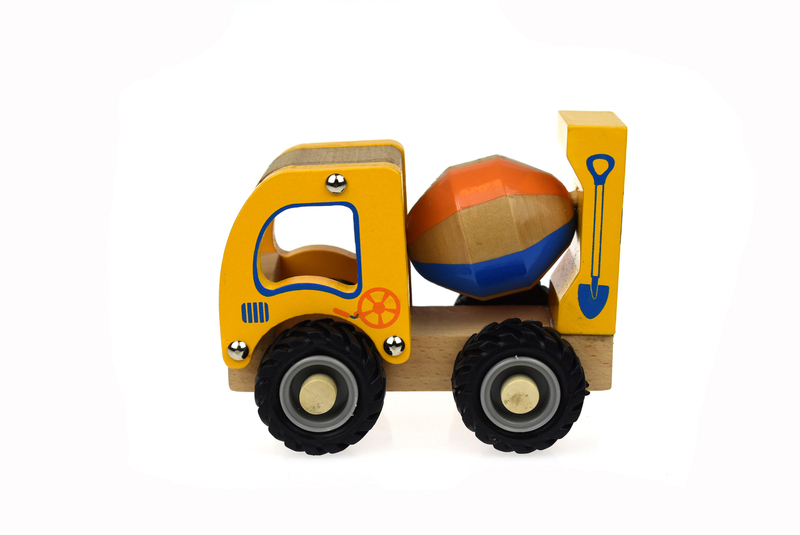 Pretending to be working on the building site and building beautiful houses. 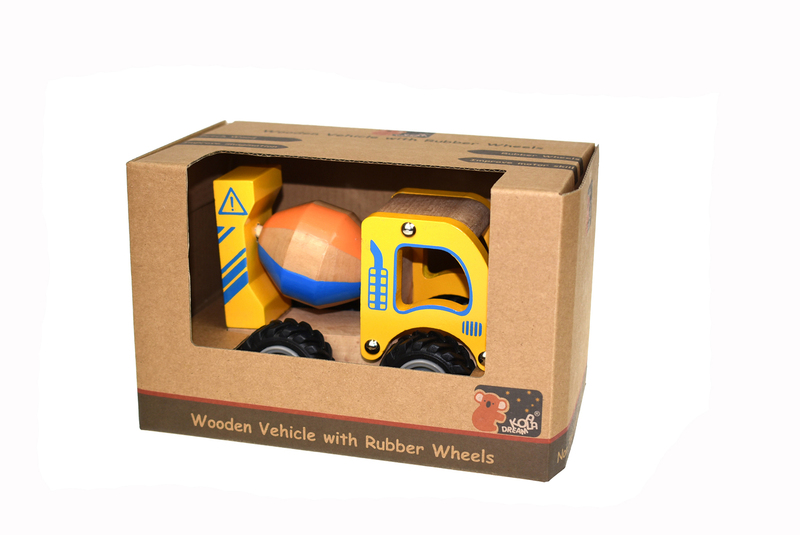 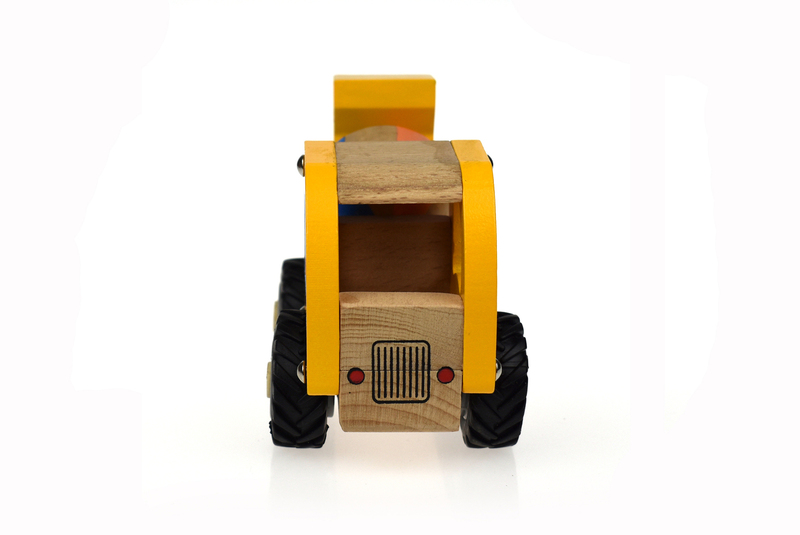 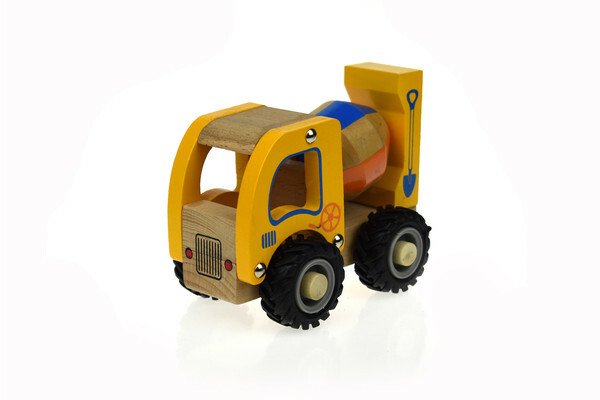 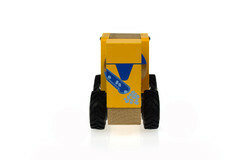 Playing with these trucks will help with fine motor skills, helps with improving social and problem solving skills. Pretend play is an excellent way to teach kids. Painted with non toxic paint.